All sessions are free and open to public. Presentations explored a variety of issues concerning political economy of the Muslim World, including economic performance, political participation, activism, identity formation, and institutional change. The conference commenced with a half-day graduate student workshop. 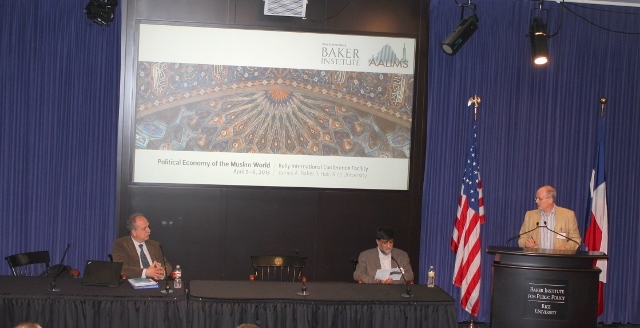 Organized jointly by the Baker Institute of Public Policy at Rice University and the Association for Analytic Learning about Islam and Muslim Societies (AALIMS), the conference was co-sponsored by the School of Social Sciences at Rice University. 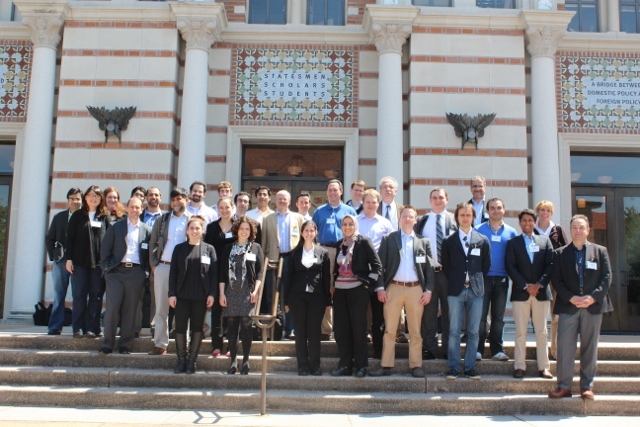 The event was the fourth installment of the AALIMS conference series. 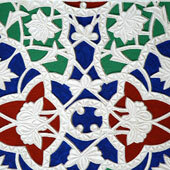 The first AALIMS conference took place at Duke University in 2010, the second at Harvard University in 2011 and the third at Stanford University in 2012.